Passenger river navigation will to be closed in a week. Muscovites and city guests will have an opportunity to enjoy a boat walk on the Moskva River until October 5. The weekend, October 3 and 4 will be the last days of the passenger navigation. After the end of the season, the river buses will be sent to winter repairs. 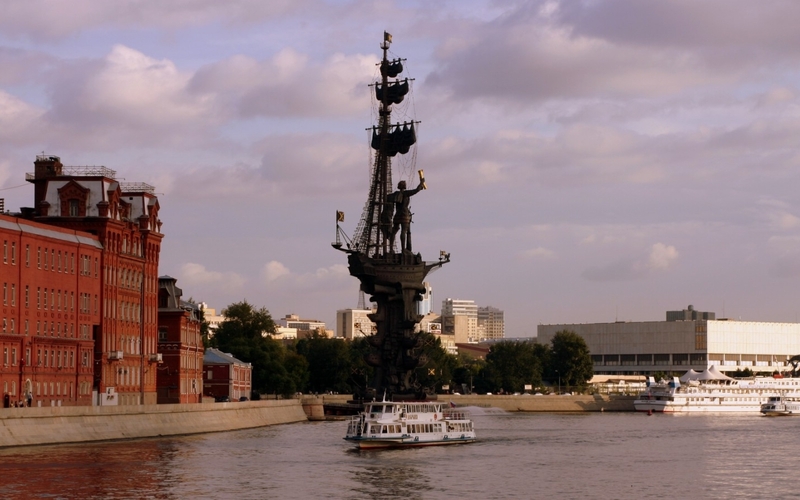 The boat walks on the Moskva River will resume the next spring. Recall that this year, the navigation season started on April 17. Updated design of waterbuses was its main feature. Besides, special attention was paid to renovation of the embankments. All these improvements are promised to continue in 2016. In addition, city authorities promise to clean up the Moskva River, to make it safe for swimming and fishing. The large-scale program of improving the environmental situation in the river has already been developed: 53 treatment plants will be established. Realization of the program will take several years – some of the treatment plants should appear by 2018.